Quickly find all types of party rentals from top rated party rental companies. Compare price quotes from a few of the leading party rental companies in your area. Rental Force is the number one place to go when you need to find affordable, high quality party rentals. Whether you are looking to rent equipment for a wedding, a birthday party or a corporate event, RentalForce.com makes your job easy. 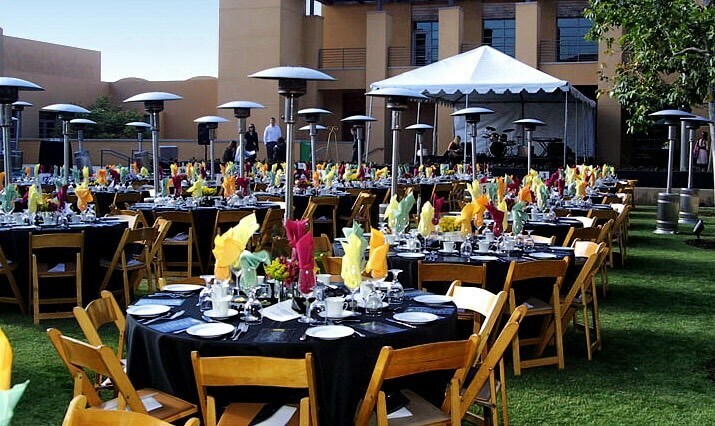 With RentalForce.com you can quickly find all types of party rentals in your area from the top rated party rental companies and you can quickly compare rates from multiple companies right here on RentalForce.com! Request a quote right now to start comparing prices on party rentals today!